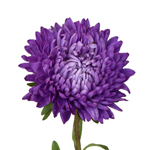 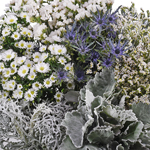 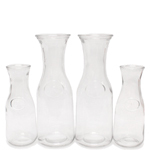 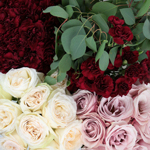 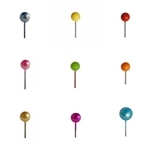 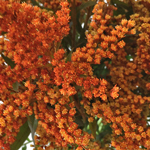 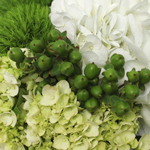 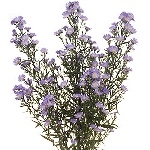 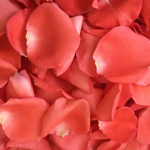 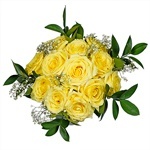 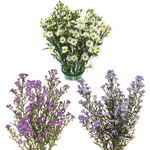 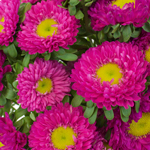 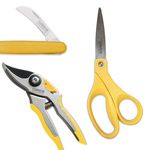 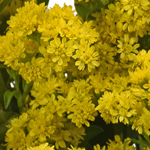 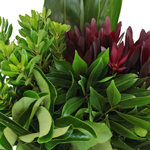 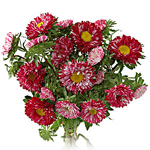 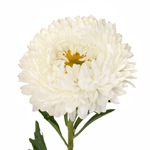 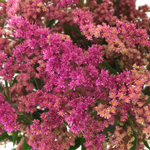 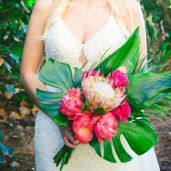 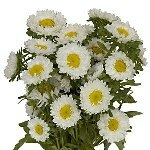 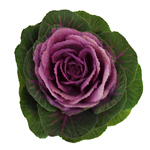 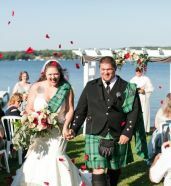 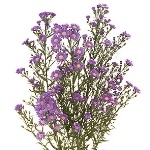 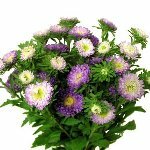 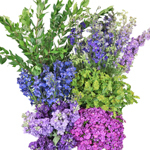 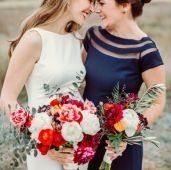 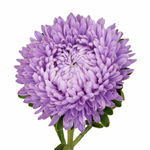 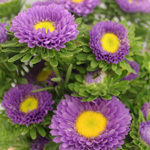 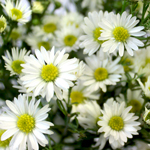 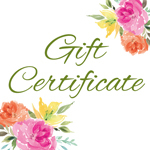 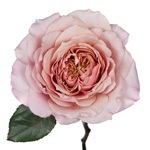 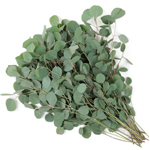 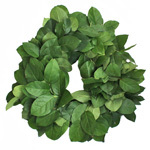 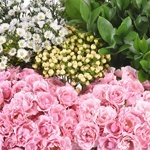 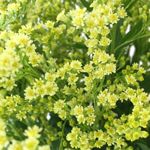 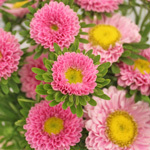 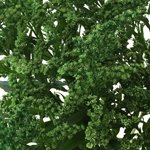 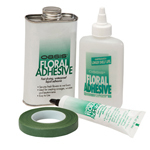 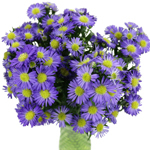 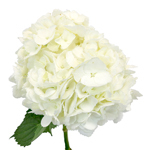 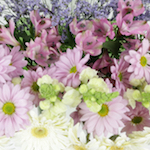 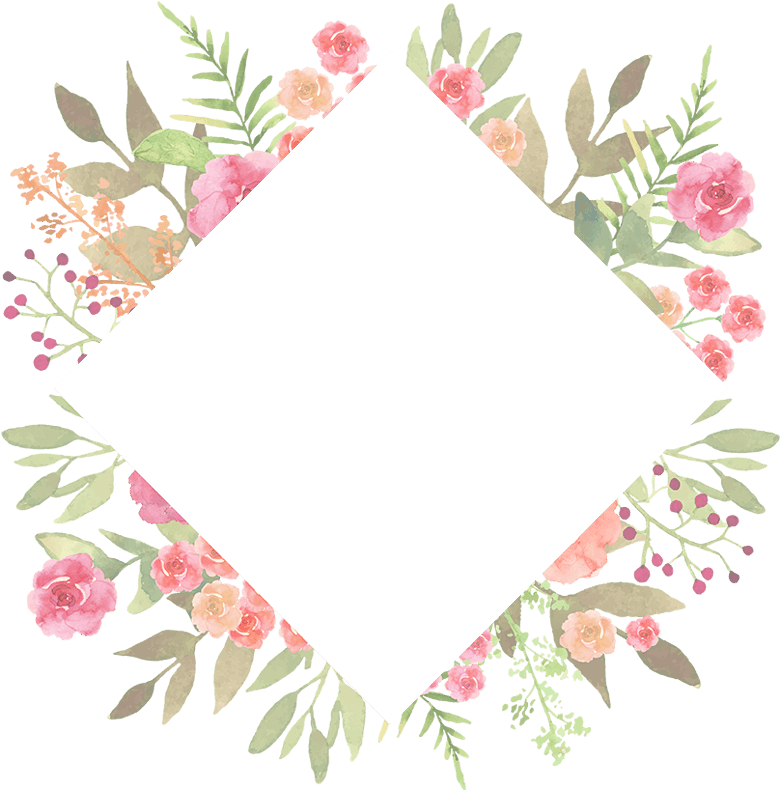 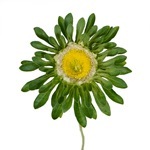 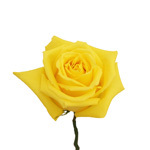 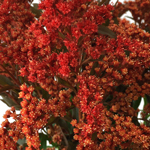 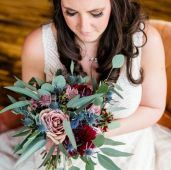 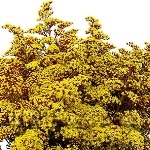 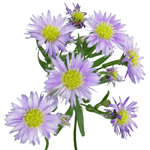 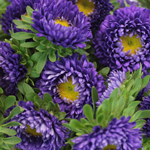 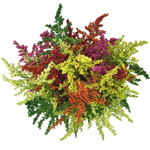 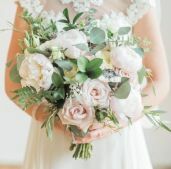 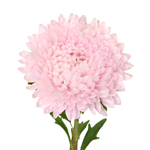 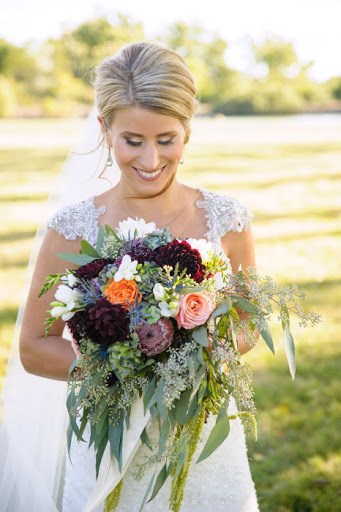 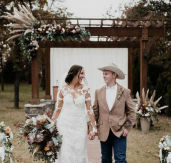 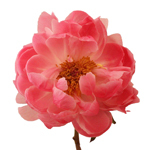 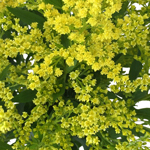 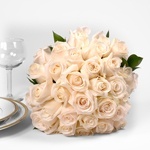 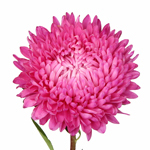 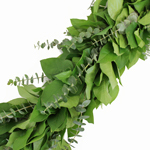 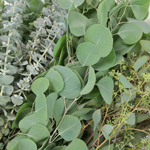 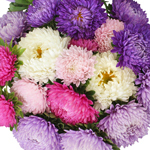 Find an assortment of Aster flowers at FiftyFlowers.com! 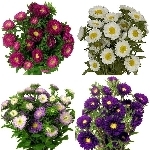 Asters are available in four great varieties, which all look splendid in rustic and wildflower styles. 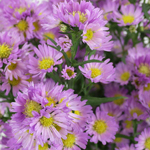 Choose from Asters in their standard variety, which feature a spray of small daisy-like blooms, in the Solidago variety, which feature feather-like stems with clusters of tiny blooms, in the Matsumoto variety, which have a larger bloom size than the standard aster, or in the Beauty Aster variety, which feature one larger bloom per stem.